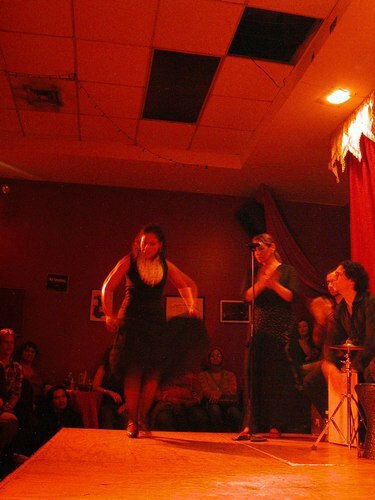 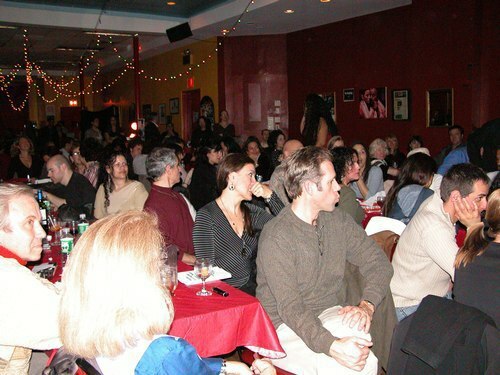 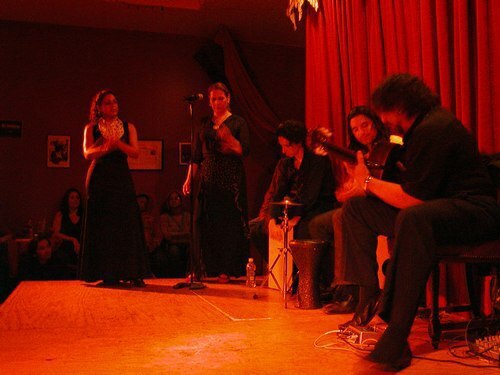 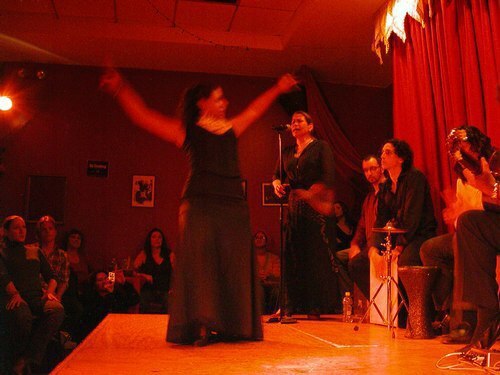 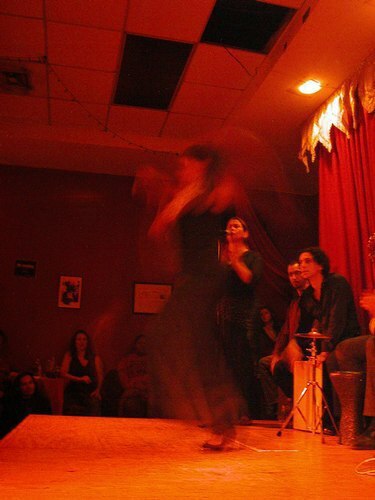 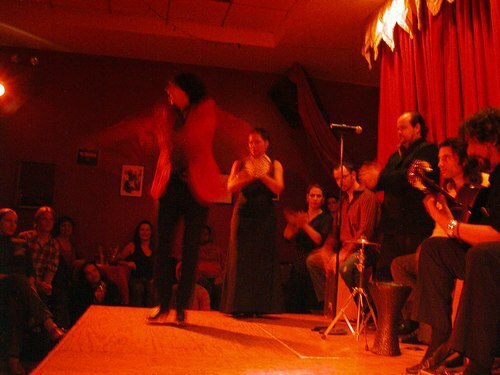 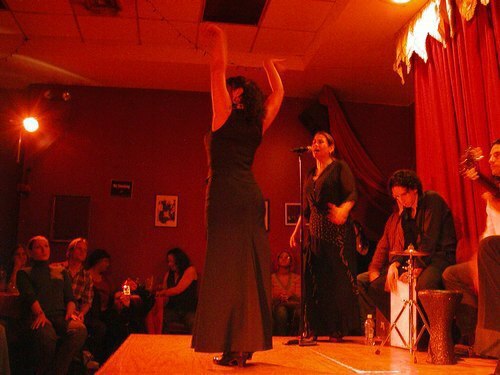 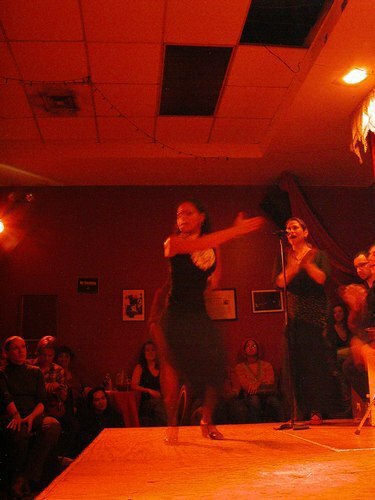 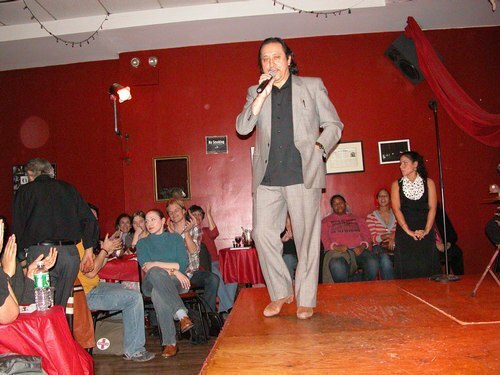 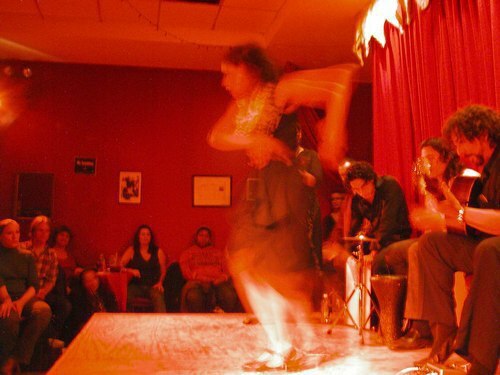 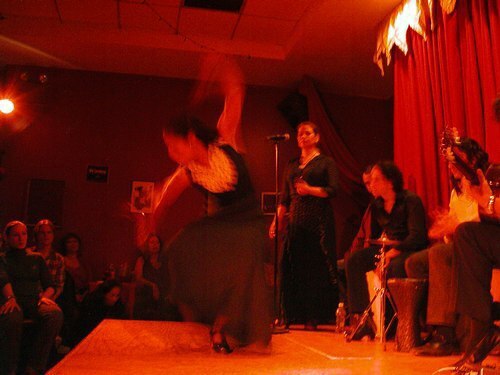 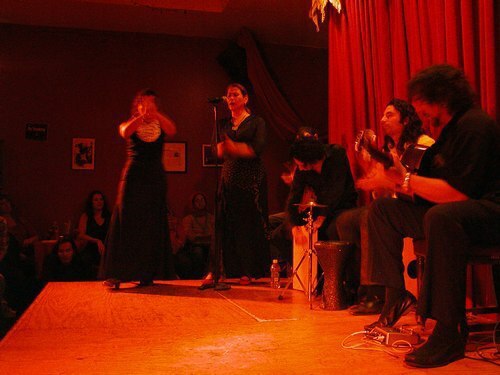 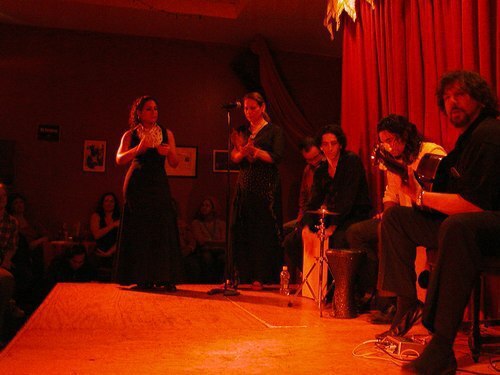 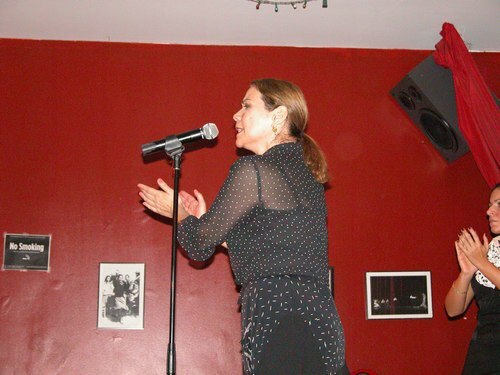 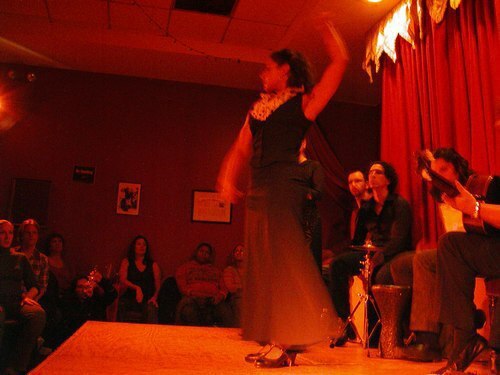 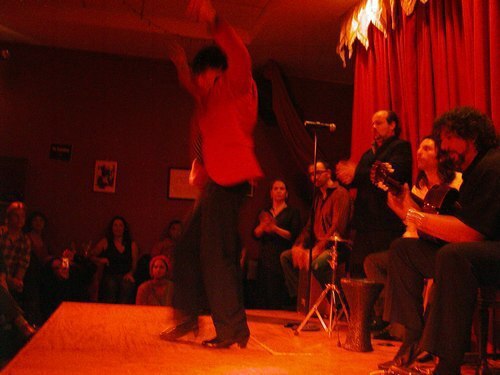 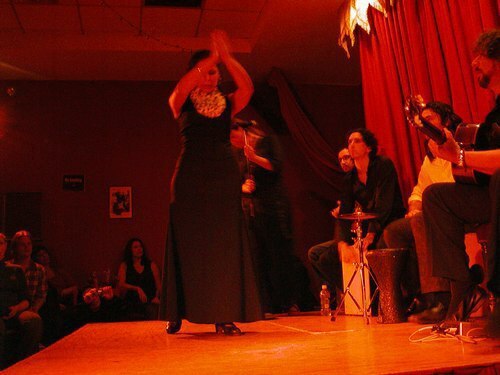 La Nacional was packed for a powerful Flamenco performance. 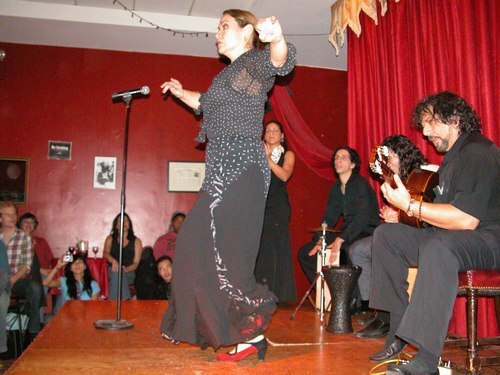 All of the performers were passionate as usual, and they seemed to bring a little extra to their attack tonight. 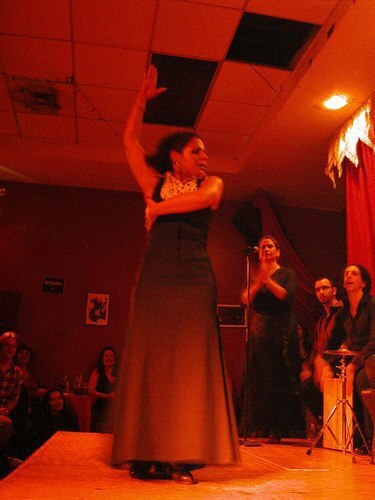 Nelida Tirado was in for the night from Spain, where she lives these days. 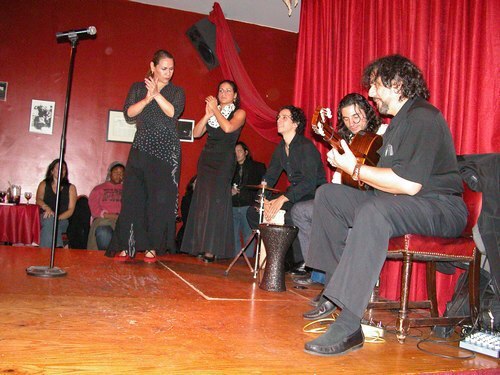 She was joined by Raul Ortega (beat box and dance) and La Conja (singing and dance). 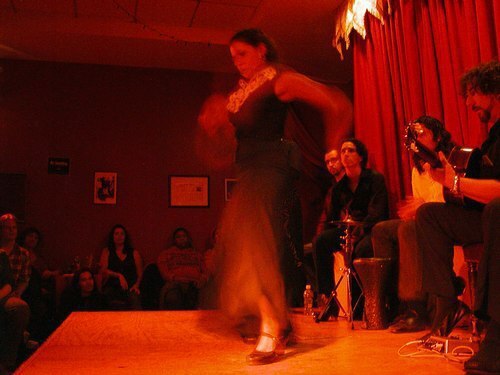 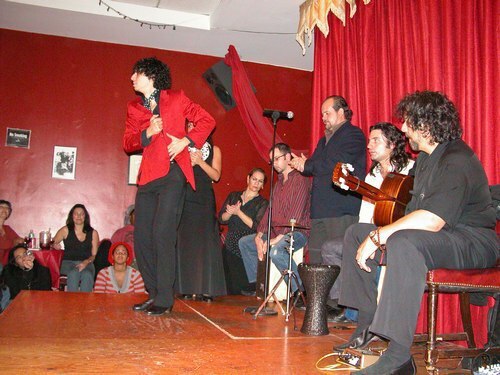 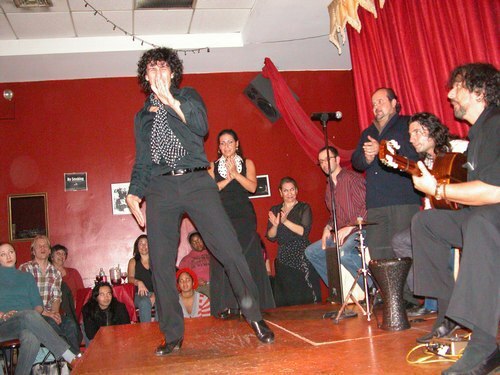 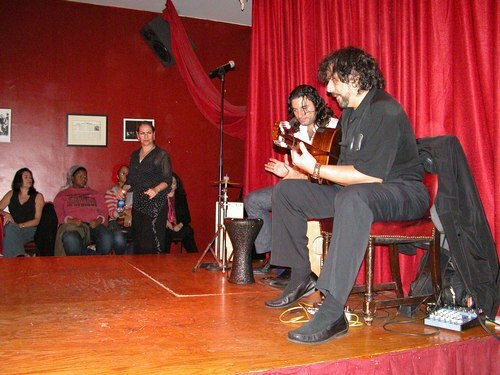 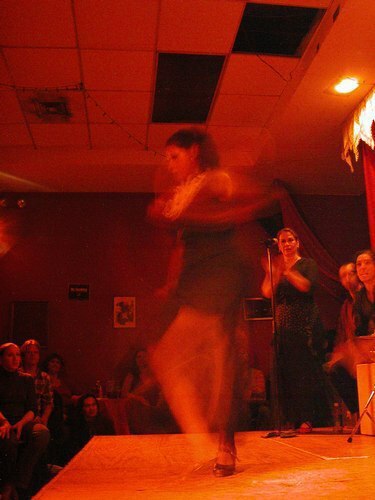 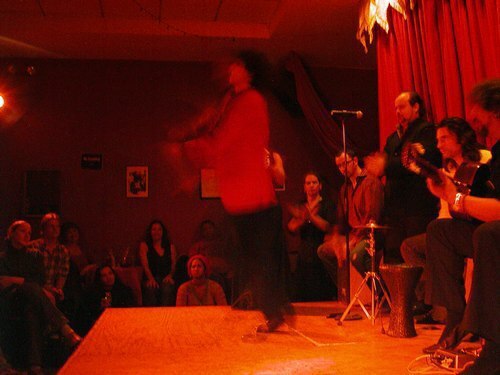 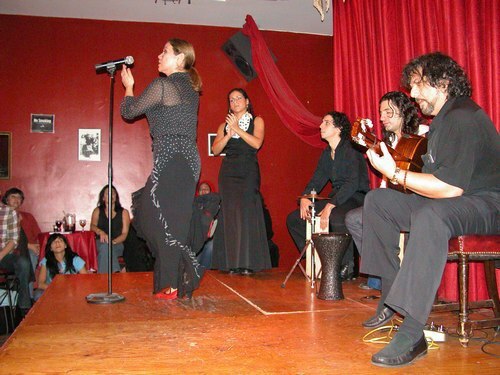 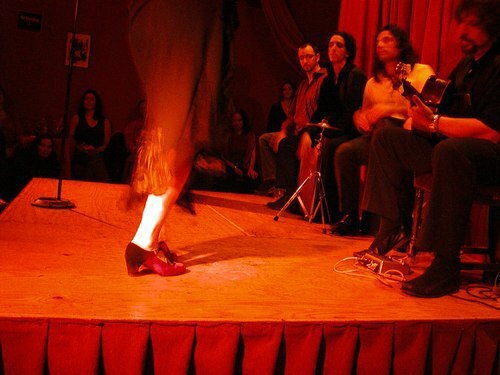 The dancers were accompanied by Pedro Cortés on guitar and Peter Basil on percussion.